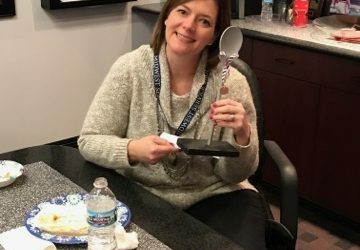 What a great time with coworkers and what delicious chili at the First Annual Chil Cook-Off held at our office on February 22nd. 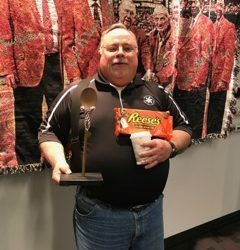 Gail and Tim where our company winners but truly everyone who got to participate and taste all of these great chili entries was a “winner”. Thanks to everyone for participating! Midwest Service Group began as a small family business in 1987 guided by traditional values, ethical principals and practices. Now after some 30 years plus in business, we've grown and changed in so many ways but we stand firm in our commitment to our values and to providing the very best service to our customers.